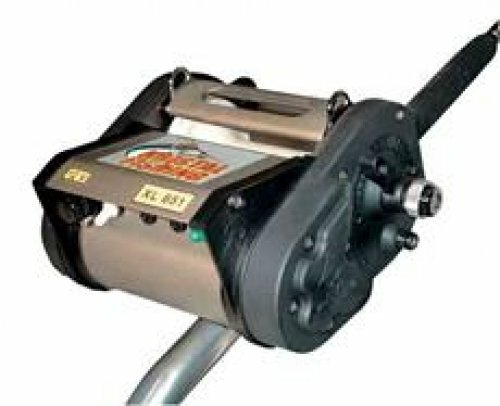 The Kristal 951XL is a monster electric reel for retrieving dredges and teasers. We recommend this Kristal for large, stacked dredges. Also available in 24 volt.